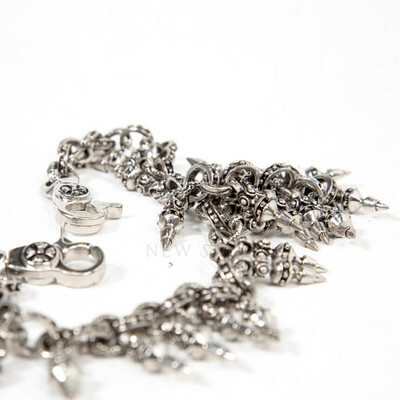 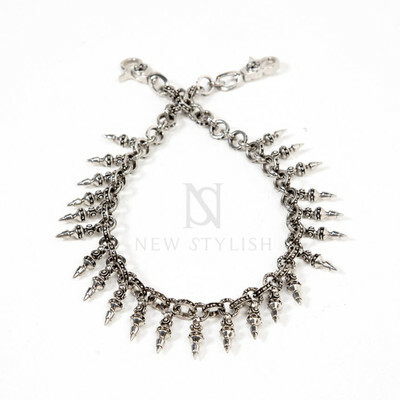 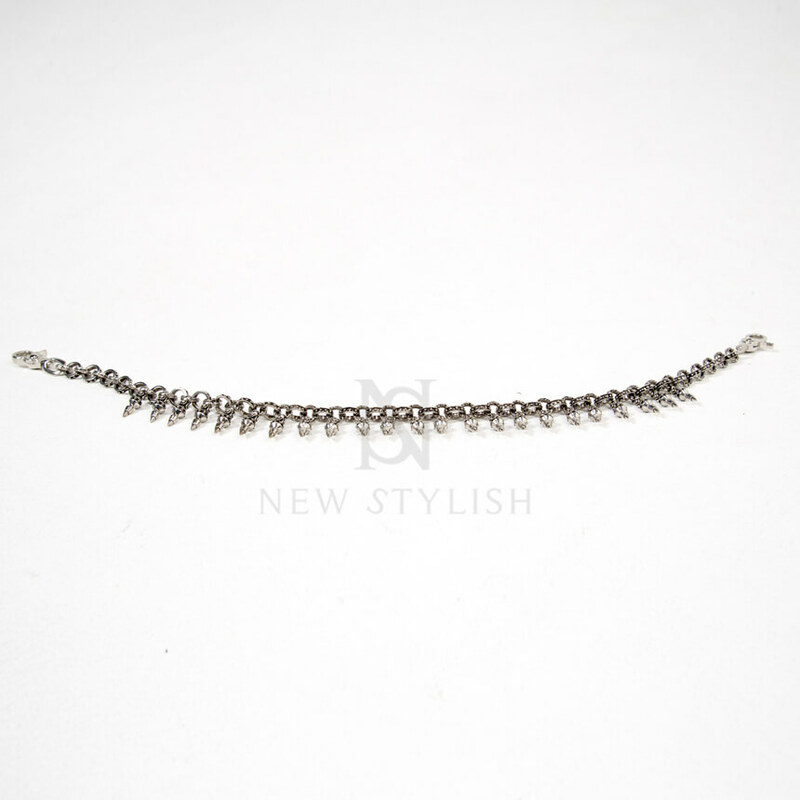 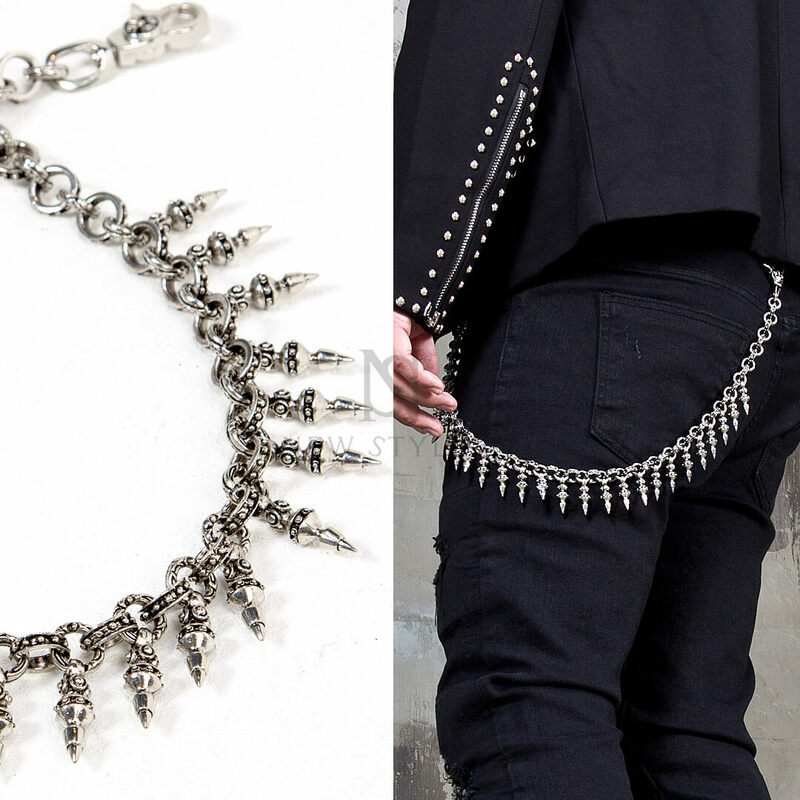 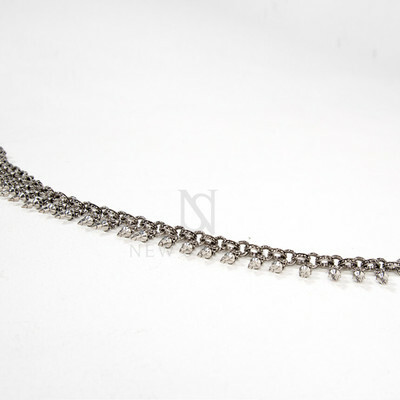 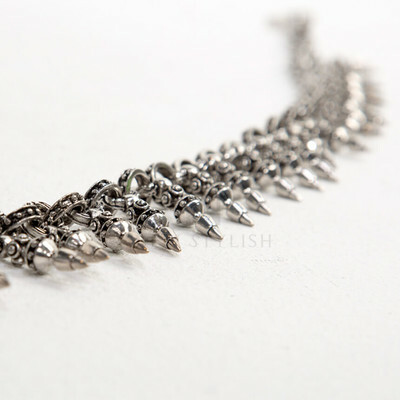 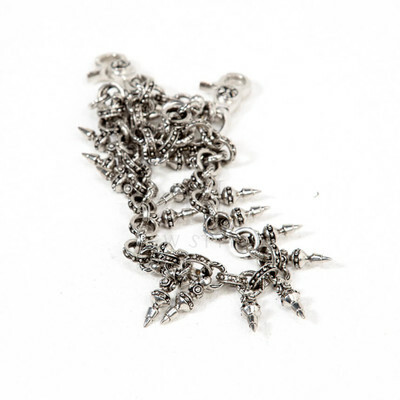 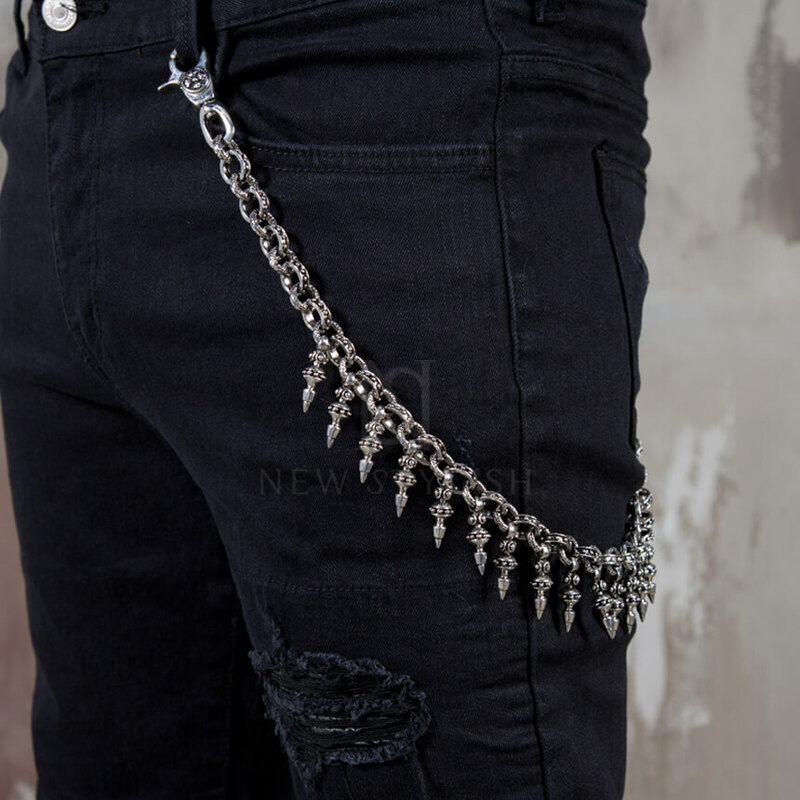 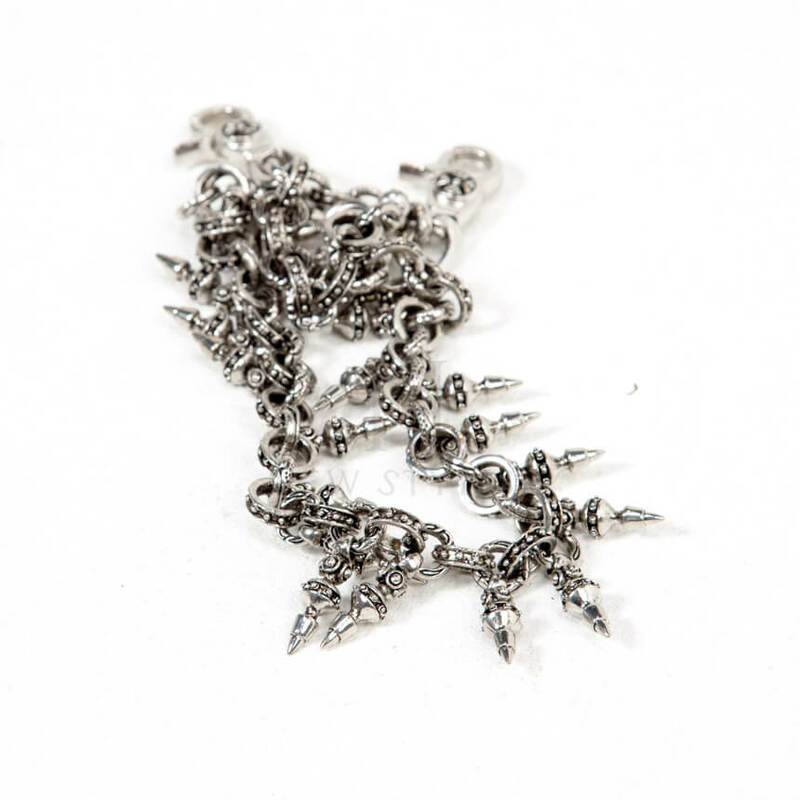 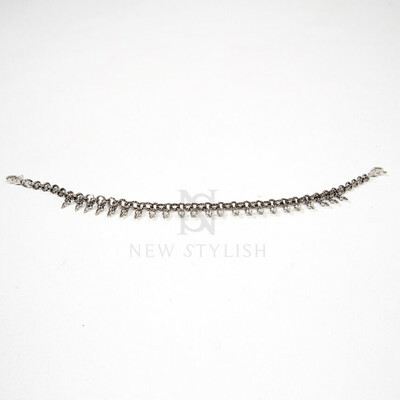 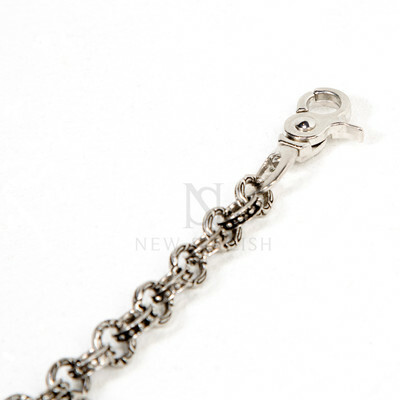 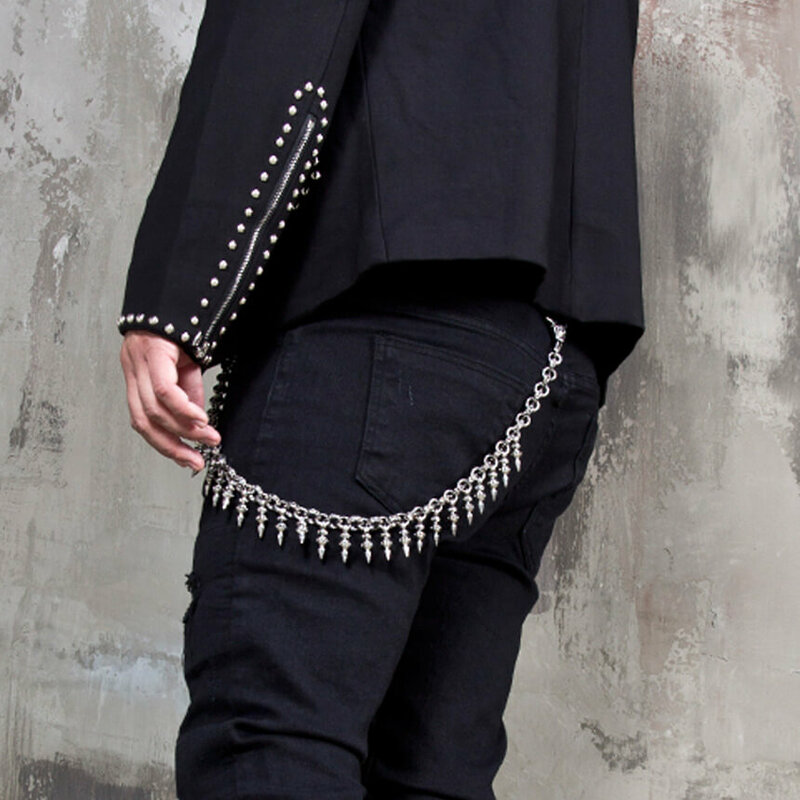 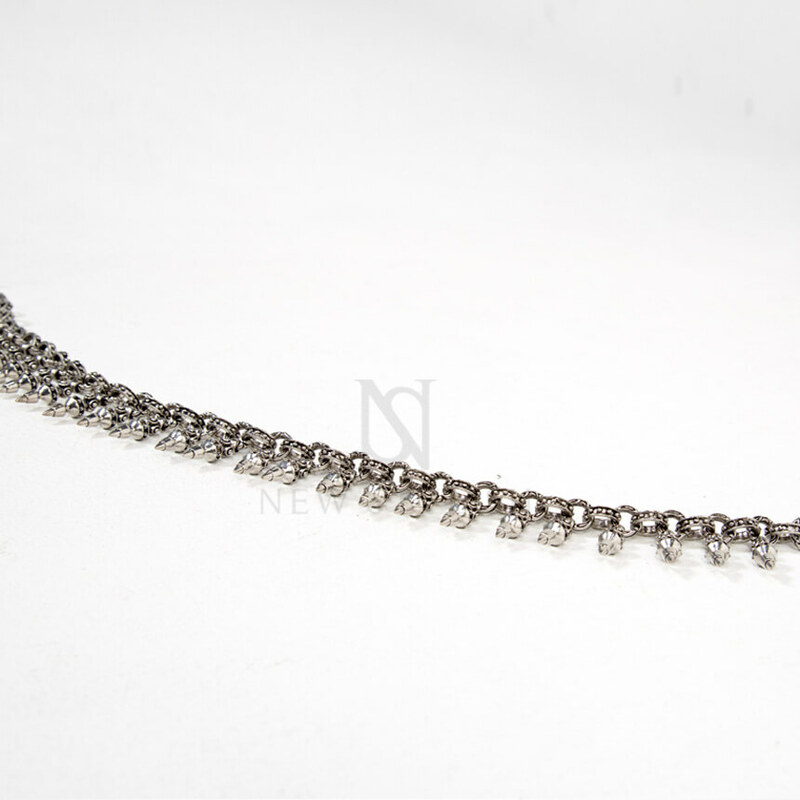 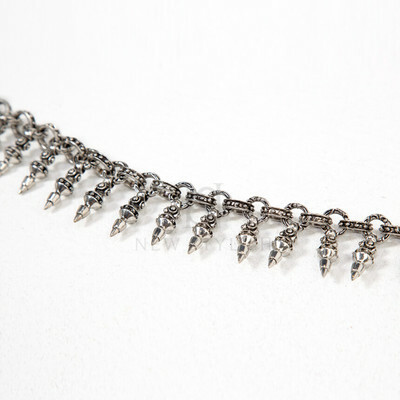 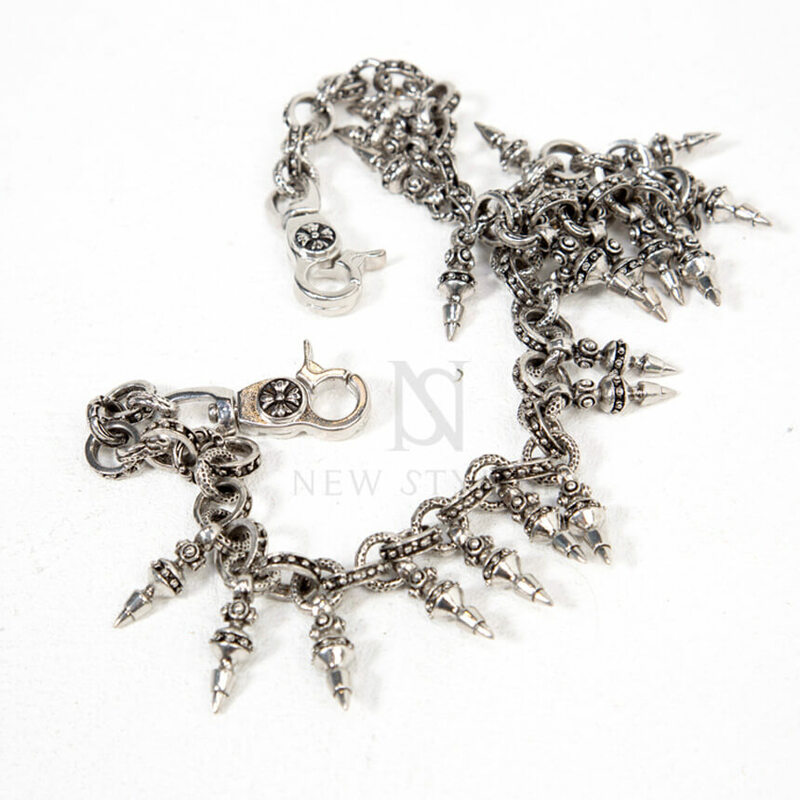 Accessories - Ancient metal ornament pants chain - 45 for only 61.00 !!! 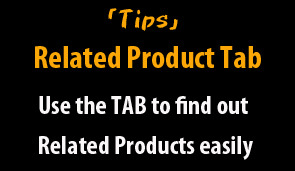 - Crafted from stainless steel metal. 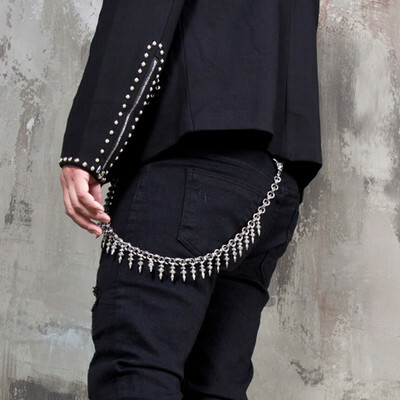 - Cool and eye-catching design.